The WES family has a new member! 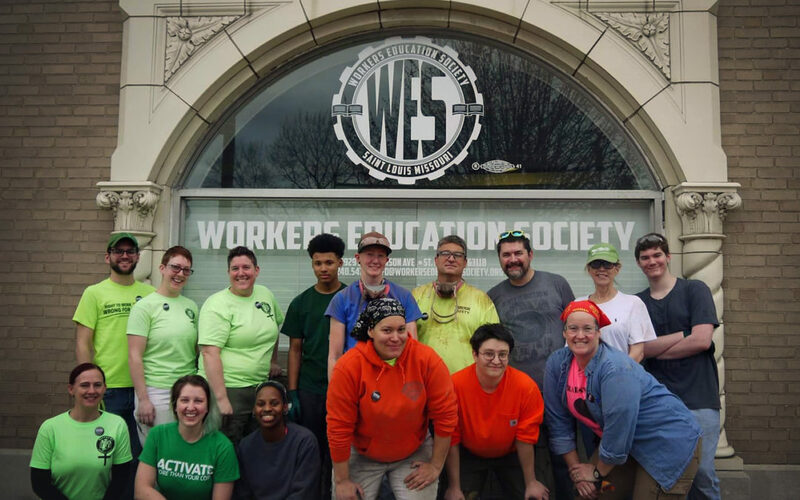 The St. Louis Workers Education Society is happy to announce our partnership with the Missouri Women in Trades (MOWIT) and is excited to welcome them into our building. Expand opportunities for women to enter and succeed in apprenticeship and careers in the construction and building trades of the greater St. Louis area. MOWIT works with employers, unions, educational organizations, and other entities and allies to increasewomen‘s equal employment opportunity and equitable working conditions. MOWIT is committed to building a diverse workforce, strong labor movement, safe and healthy worksites, and women‘s empowerment and economic security. We look forward to continuing to build union diversity and strength with MOWIT throughout our partnership. For more information about MOWIT and their programs, e-mail: info@mowit.org.